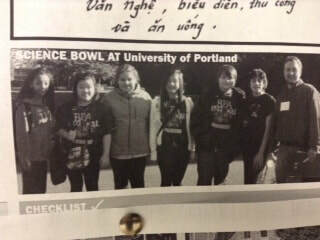 Science Bowl - Welcome to Mr. Naze's Science Page! 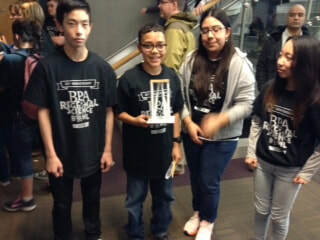 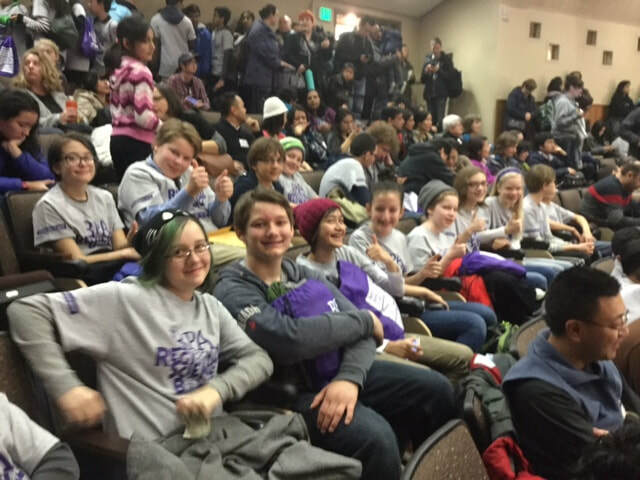 My science bowl teams have participated in the BPA's Regional Science Bowl at University of Portland since the 2013-14 school year. 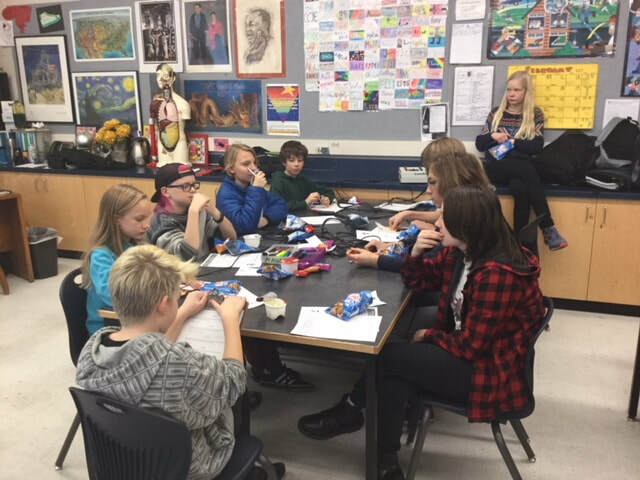 Our teams meet weekly to discuss and explore Science topics. 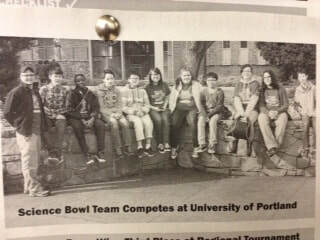 Below is the url if you would like to find out more about Science Bowl or click anywhere on this page and you should be directed to the BPA Science Bowl website.